Data Warehouse Concepts. Introduction – ETL Testing. ETL Development Life Cycle. ETL Testing Life Cycle. 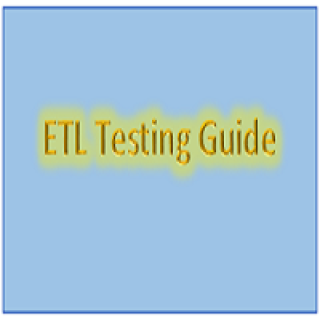 Test Strategies for ETL Testing.